ind out what is happening in thedogHouse on the Chesapeake. getawaYachting at the Miami Boat Show. Lipari 41: thedogHouse based in Annapolis, MD. 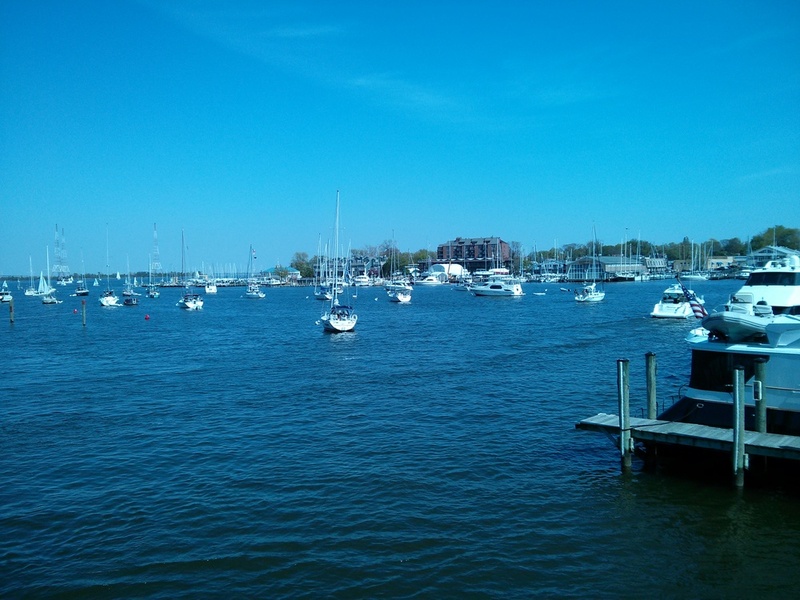 Spring commissioning of thedogHouse, a FP Lipari 41, in Annapolis, MD. 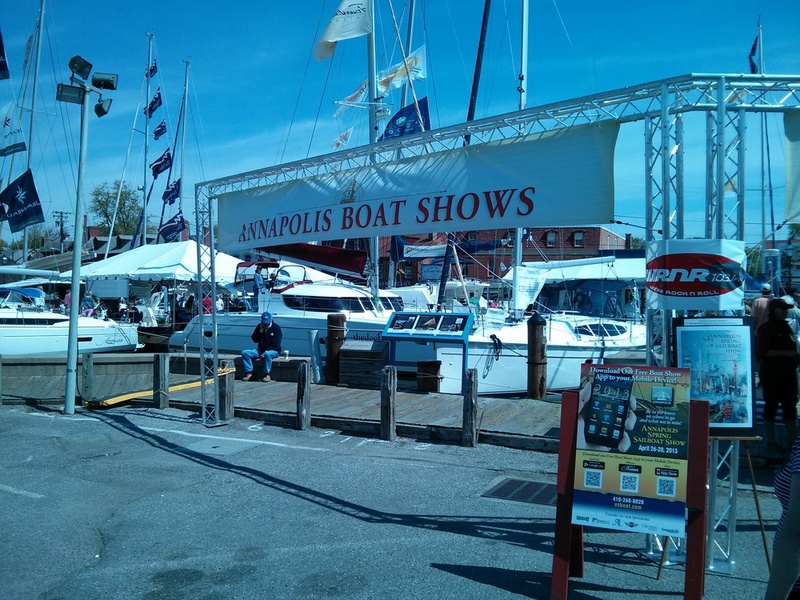 thedogHouse made an appearance today at the 2013 Annapolis Spring Boat Show. It was a great time visiting with everyone when they came aboard. A Visit to thedogHouse - Spring is almost here! We just stopped by Annapolis today. We are getting everything ready for the weather and the Sun to cooperate. Can't wait. Robyn and I have been visiting thedogHouse in Annapolis. We are getting it ready for early Spring sailing. We can't wait! We just arrived at the Annapolis Parade of Lights and have been watching the boats getting ready for the parade. The weather is perfect and we should have some great pictures to post shortly. They are turning on the lights now! Robyn and I have commissioned our new Lipari 41 from Fountaine Pajot and are patiently awaiting delivery in December 2012. thedogHouse, which describes where I am most of the time, will be available for charter in France this winter and will be moved to the Chesapeake and chartered in Annapolis, MD USA for the sailing season in 2013.